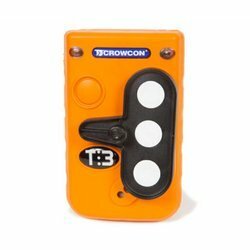 Feature¿¿¿ Self-contained optical smoke detectorand alarm buzze¿¿¿ Easy installation¿¿¿ Test/Reset Button¿¿¿ Low battery indication¿¿¿ Battery removal will inhibit cover fromclosing (as per UL standards)¿¿¿ Output to interface with other security equipment. 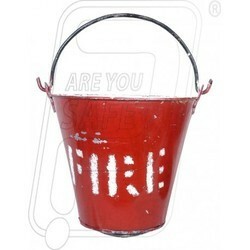 · Material : Made from galvanized sheet. 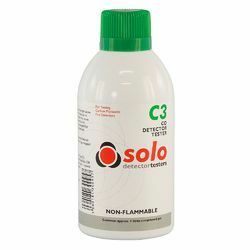 · Size : 9 Ltr capacity. · Color : Outside red & inside white. · to store stand or water. · Application : Fire Fighting operation at initial stage, petrol pump. 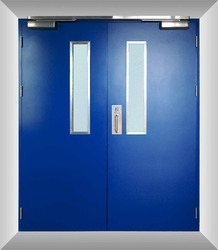 we are also deal with metal door,wooden door,door closer,mortise lock with lever handle,mortise dead bolt. Size: 1.2 meter X 1.8 meter. 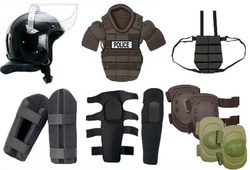 Made from Commercial Grade IM fabric & other layer as per above. · MATERIAL COMPOSITION:- Made out of multiple layers. o A hood with visor and inbuilt Firemen’s helmet as per IS 2745. 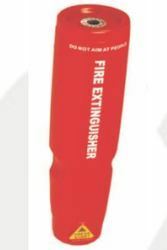 A pair of five-finger gloves. A pair of boots with leather lining, anti skid design Neoprene rubber sole, zip fastener. 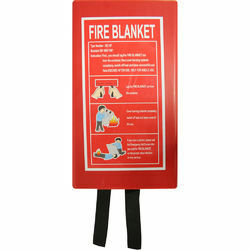 Size of boot 7 or 8, or 9 and height o will be approximately 7". 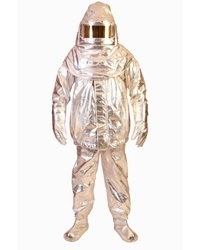 · WEIGHT: Weight of complete suit will be approximately 08 kgs. 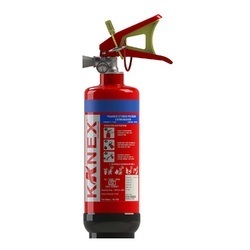 KANEX 2 kg CO2 High Pressure portable Fire Extinguisher, filled with CO2 Gas as per IS 15222. 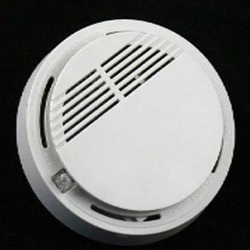 Applicable on Class B, C and electrically started Fire, Fire Rating 8B, Internal coating is not applicable. 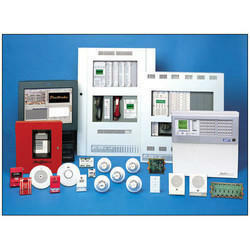 Looking for Fire Alarm Systems - Addressable, Conventional ?